Los Angeles artist AQ originally had hoop dreams in mind for his future. However, he found his calling in Hip-Hop after discovering he had an ear for it. Fast-forward through trial and error, finding his sound and developing a fanbase, we arrive at the release of AQ’s new EP, properly-titled, Transition. 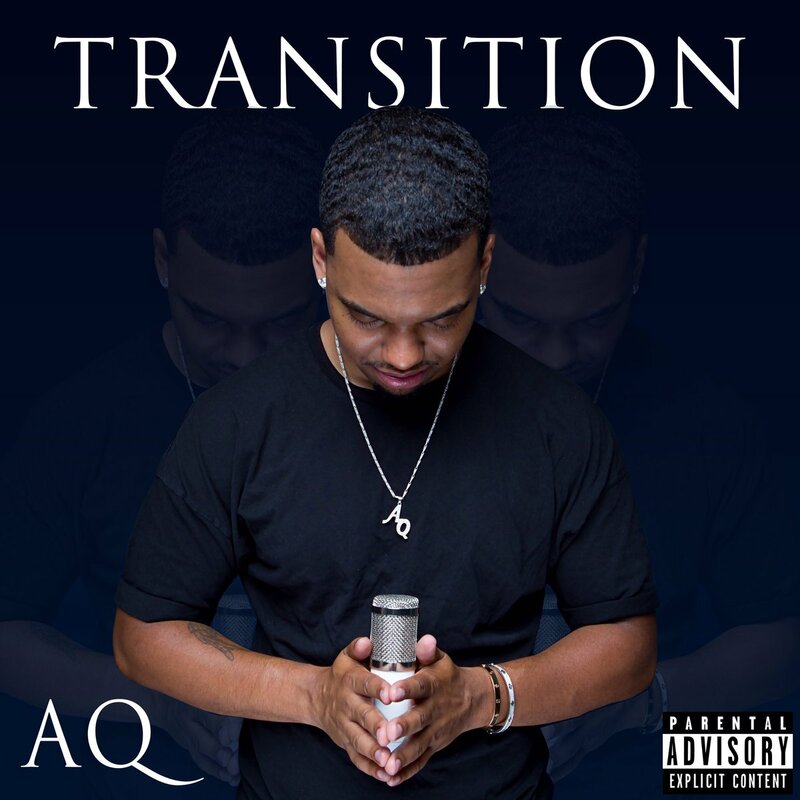 Produced entirely by K.Y., Transition is the story of AQ going from balling to rapping. The 8-track project briefly covers him growing up in LA, from going to parties and dancing to playing ball and discovering his love for music. Stream the EP below for free.